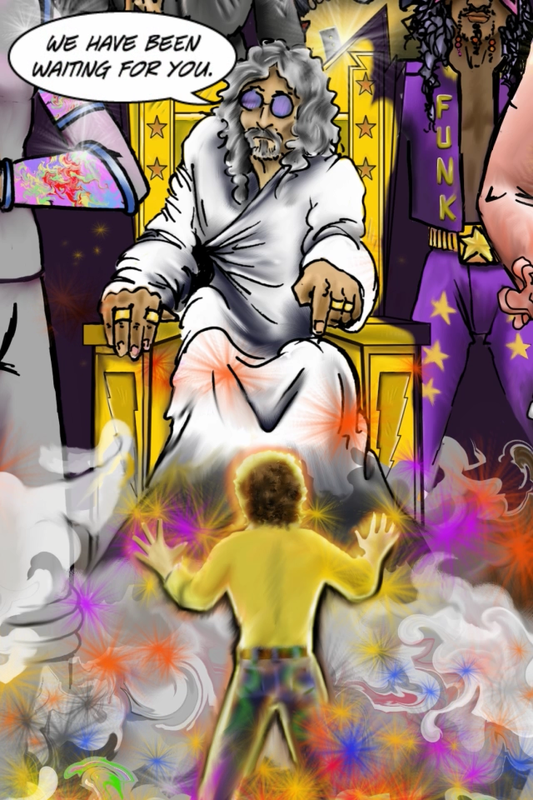 This is the music game you have all been waiting for. 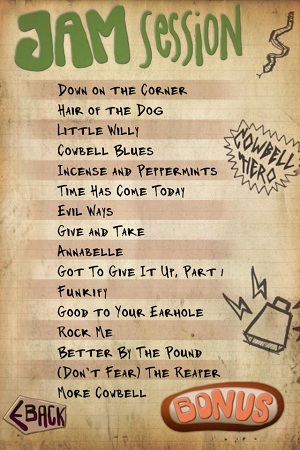 Play the cowbell to 16 Licensed Songs and 10 Bonus Tracks. 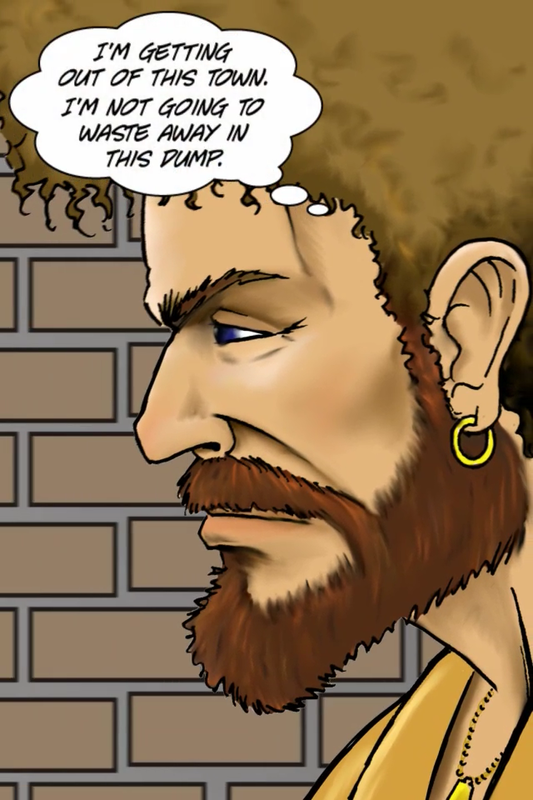 Join our Hero on his strange quest to become a music legend. 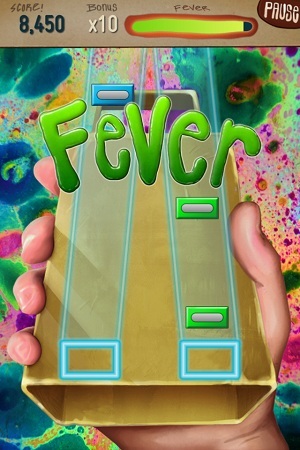 Cowbell Fever delivers a music experience like no other game before it. 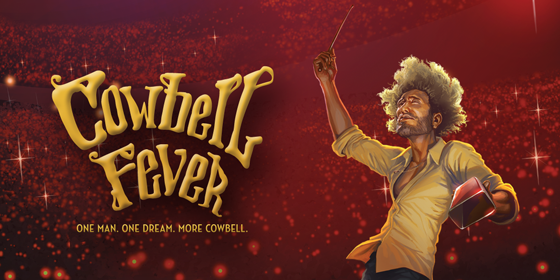 Cowbell Fever has a rockin’ assortment of licensed and original music that prominently feature the cowbell in all of its glory. 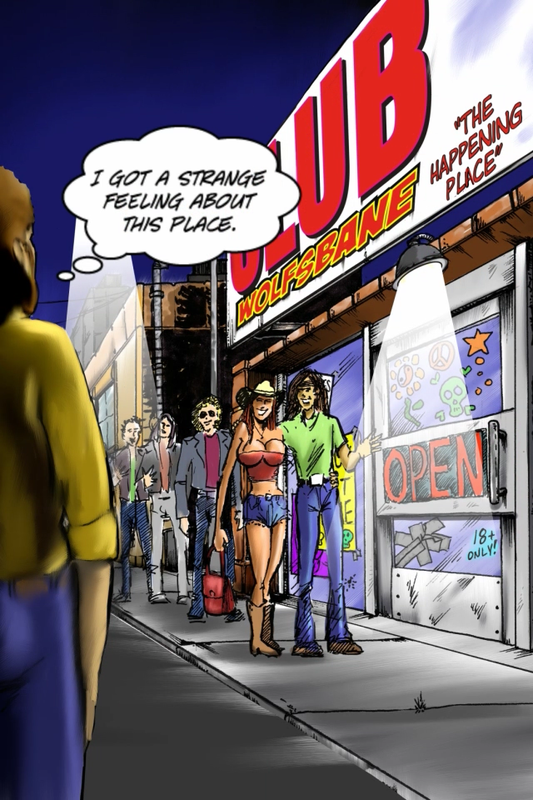 The songs are presented with high audio clarity. Play with headphones to get the full experience. 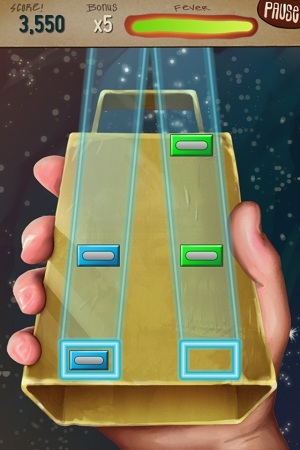 This game isn’t just about tapping the screen, it is about our Hero’s journey to become a music legend. 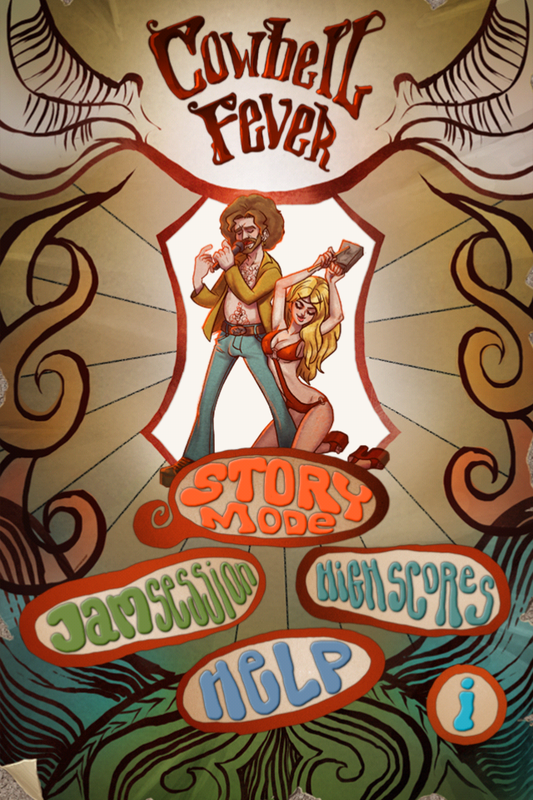 The Story Mode features 17 songs and over 30 minutes of animated cutscenes. 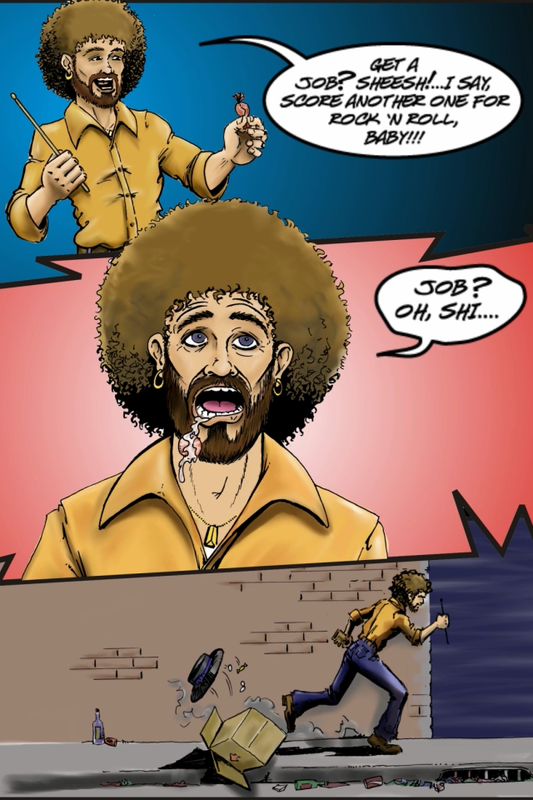 The Bonus Tracks explore the space by leaving the 70’s vibe behind and give you a chance to play cowbell to Drum and Bass, and even Dubstep! Designed to run on iPhone 3GS and higher.